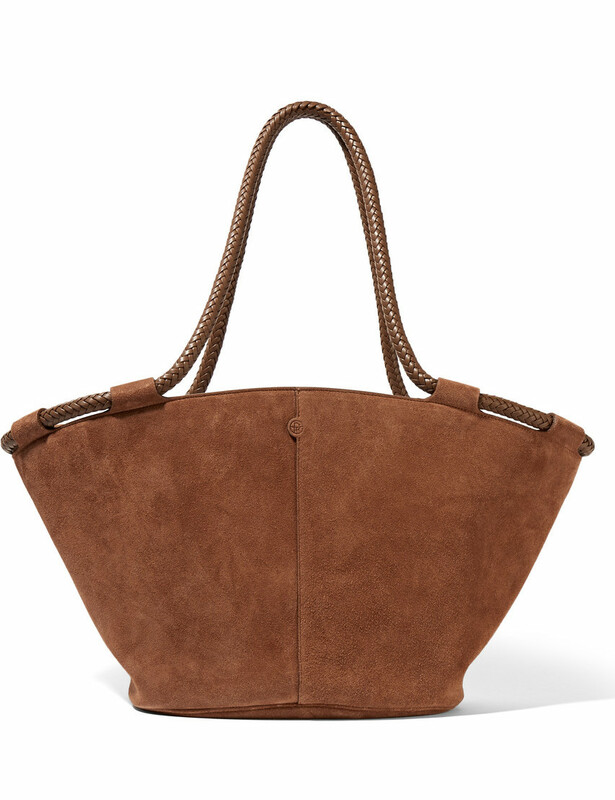 Oh, how I want this suede dream… The taupe, or brown, hue is perfect and very versatile, along with the size of this “Market Bag”. I am pretty sick and tired of all of my black bags, especially during the fall and winter season when you also wear too much black. From The Row and you can shop it here. 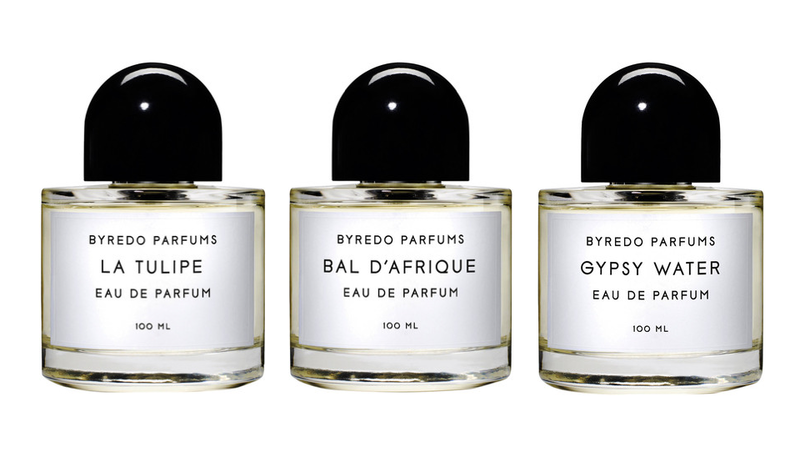 For you guys who have had a hard time finding Byredo Parfums, now you can shop the swedish fragrances at Net-à-Porter. The full range of eau de perfumes and room fragrances are made in Sweden (as the swede I am I find it pretty cool). I for sure know my favorite (Gypsy Water). Since I spotted this editorial featuring beautiful Kasia Smutniak in Vogue Italia March 2013, I kind of been having white shirts on my mind. I am always looking for the perfect white color, model, boy-friend-ish, and so on, and this editorial didn’t make my cravings go away… Love the simple look with the hair in a bun, the sleek watch and the hoop-earrings styled with the oversized shirt. It is such a useful piece and timeless piece in your wardrobe so I suggest you invest in shirt that is classic. Underneath I have gathered some cool, and classic, shirts that are available online right now. 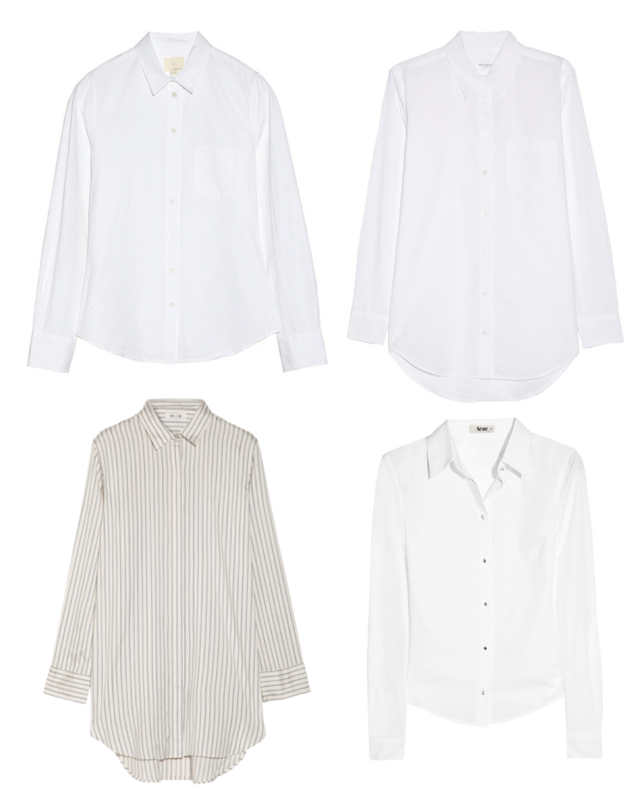 From top left: cotton-polpin shirt from Band of Outsiders, ‘Reese’ cotton-poplin shirt from Equipment, oversized striped silk and cotton-blend shirt from MiH Jeans and slender star-button shirt from Acne Studios. 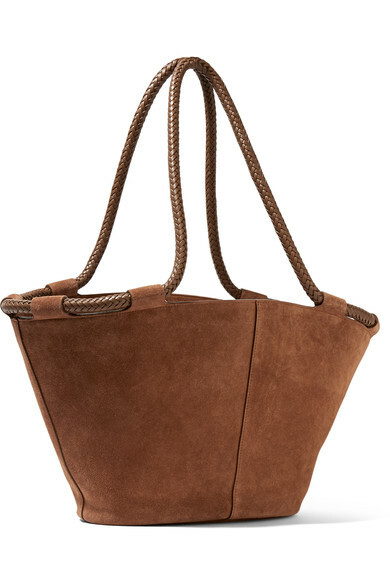 As I mentioned in the previous post, I just had to show you some of the amazing pieces from Gaia Repossi’s line. 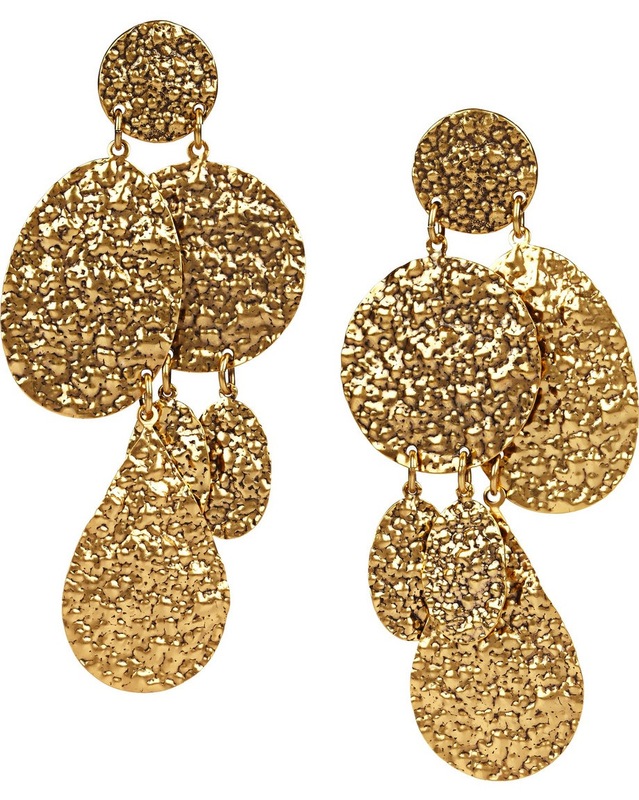 All of them are favorites, of course… But if I had to choose one particular pieces I must say I am in love with the ‘Berber’ earring – both in 18 karat rosé-gold and white gold (the pieces in with the four rings in the middle of the pic). 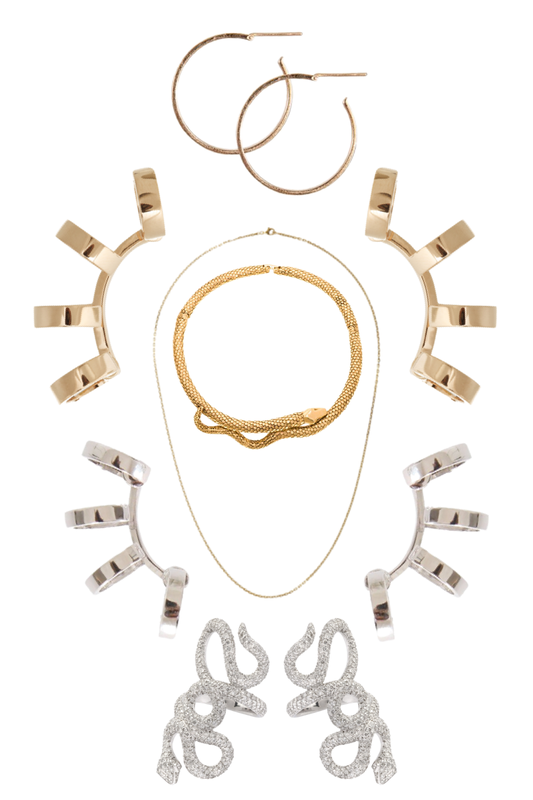 You can find the jewelry at Net-à-Porter, Barneys and Montaigne Market. I really want this knitted cardigan with pearl embellishments from Maison Martin Margiela. Is on top (!) of my wish list for the moment. Big plus for it’s deep navy color and beautiful details. You’ll find it here. 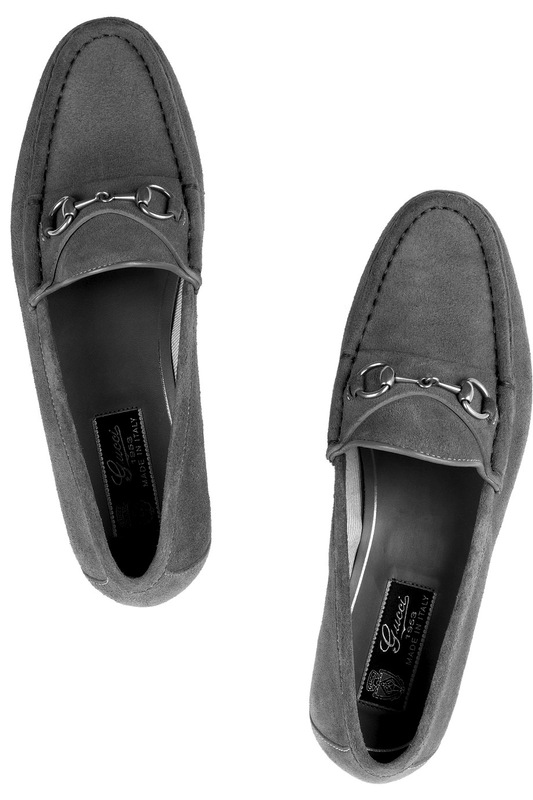 One of the most iconic loafers of all time is the Gucci Horsebit loafer. This year the classic shoe turns 60 years, created in 1953. The loafers has been re-made in new colours and are available at both Net-à-Porter and My Theresa, in popping colors of suede and classic leather like black and white. Through the years the shoe has not only been loved and adored by fashion people but also royals and iconic legends. 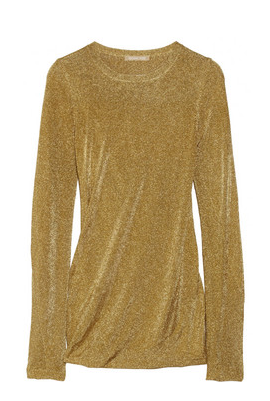 Wouldn’t mind this gold lamé top from Michael Kors in my wardrobe. Would be a great piece for spring and summer to pair with everything from a leather skirt to a loose pair of white flared jeans. Nice! You can get it here. This round-frame acetate model above, from Illesteva, is one of my favourite styles in the Illesteva family of sunglasses. 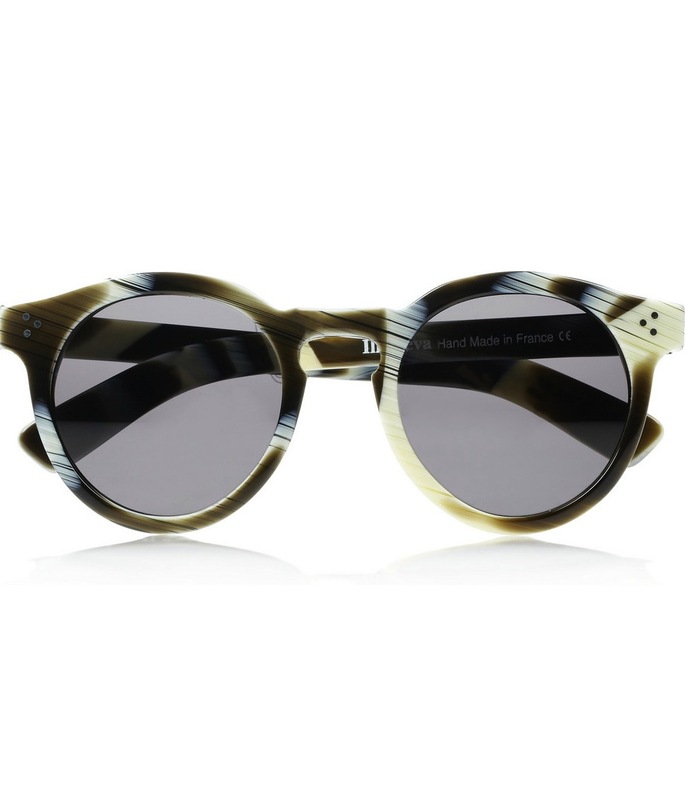 Totally dig the new print with olive, grey, creamy white and brown – although it reminds me of a pair of glasses from Céline S/S11. Anyway, if you have the same cravings as me, you can get the hip glasses right here. 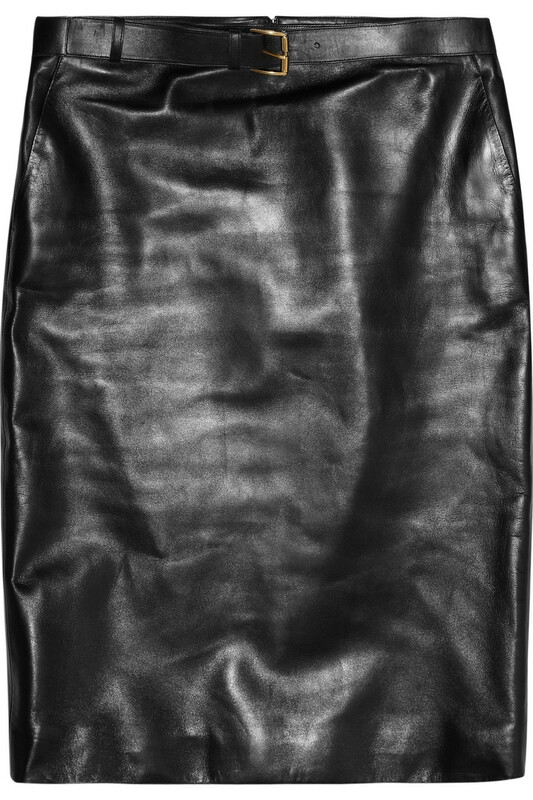 It’s so hard to find a perfect leather skirt but, the doubtless coolest right, now is this one, the belted leather pencil skirt from Gucci, and I wouldn’t mind at all for it to be hanging in my closet. Perfect lenght and I love the belt-detail. Anyway, if you feel like spending a small fortune on a skirt, you’ll find it here.